We have fallen in love with the newest, little addition we feel every bride should get. 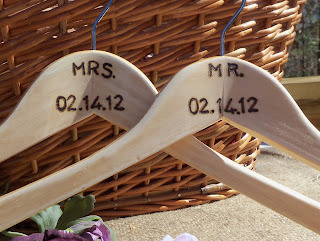 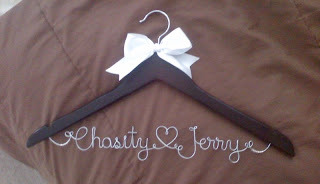 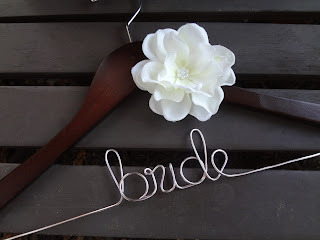 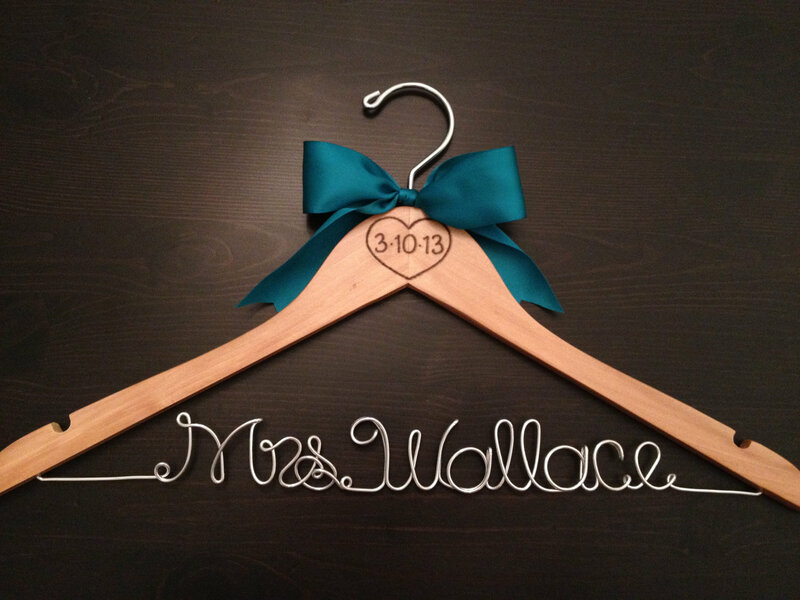 On your special day, put your dress in a special hanger! 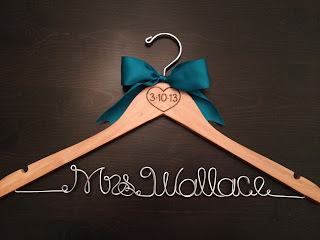 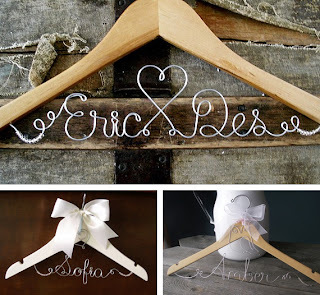 You can get personalized hangers with your date, last name, or just the word “bride.” All of our brides love to have their wedding dress photographed and we love the way this looks.